If you already didn’t know, I absolutely love succulents. I dropped by the Dollar Tree store a while back and came across these pots. Paired with my difficulty to prevent myself from impulsively purchasing items for the garden, I bought five pots. I finally had the time to sit down on the front porch and dabbled in flower, or rather, succulent arrangements! I added cacti to the bottom arrangement but they are so difficult to work with, despite having the proper gloves on! The little chubby cacti on the top center is growing. It’s grown two little spots since I bought it last December and its spines are getting longer. I’m one proud mama! The other day, Chris and I decided to go for an afternoon walk since the basketball games on TV were a bit of a drag. It’s currently the NBA Playoffs, so games are usually more exciting than regular season games, but this one didn’t seem interesting at all. I tracked the walk through my watch and we managed to walk 1.33 miles in 35 minutes. It’s not much but I’ve gained a few pounds this past year and I’m trying my best to shred them off. I love to hike but I hate the idea of exercising and this walk was more of an exercise than a hike, but hey, it’s something right? We ended up stopping by Fins & Tails and Flame Broiler to buy some dinner and walked home. Chris refuses to eat raw fish, so poke was out of the question for him. Good thing, both food places were right next to each other. A few months ago, I had written an entry about working with dementia, and how my chapter was ending in that workplace; however, months later, I find myself still in working with the dementia AND psych population. I do have more psych patients now. It gets crazy at times especially when everyone lines up for their meds and their voices sound louder than my own thoughts, but so far it’s been a fun experience. I am currently running on 8 hours sleep in the past 40 hours so I am drained. The past few days, I noticed more than half of my Instagram feed post about the new unicorn frappuccino at Starbucks. Out of curiosity, I tried it this morning as I was headed to the Apple store. They had ran out of the blue syrup so my drink was less unicorn-y than everyone else’s. Truthfully, I didn’t like the drink. It was too sweet for me and I don’t quite understand the fad over unicorns or this drink – it’s sugar that’s displayed in pretty blue and pink swirls. Pretty sure I got diabetes after one sip. I’m working four more days until I turn my vacation switch on and catch up on my sleep. Until then, keep on hustlin’, my dear readers. 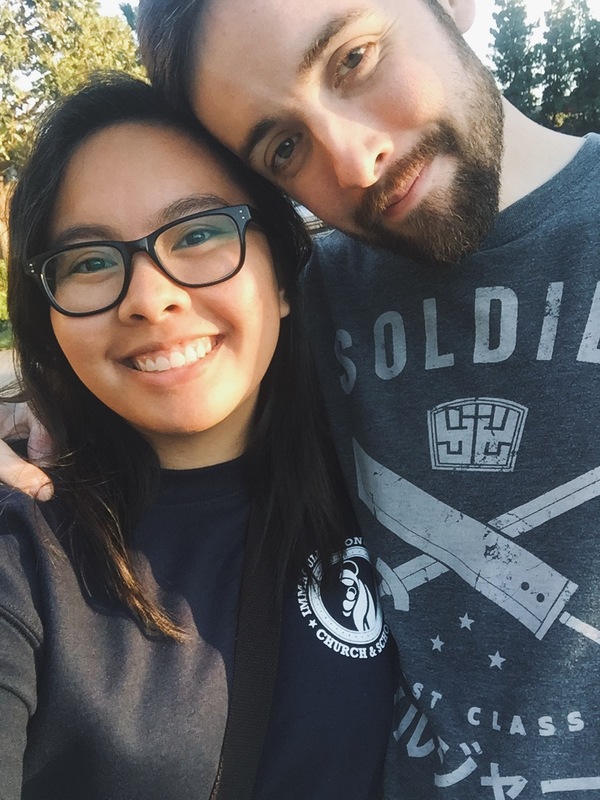 eenaaaaa i love your photo with chris <3 live happy, you both <3 i also loooovvveee succulents. i think they are pretty and easier to maintain. 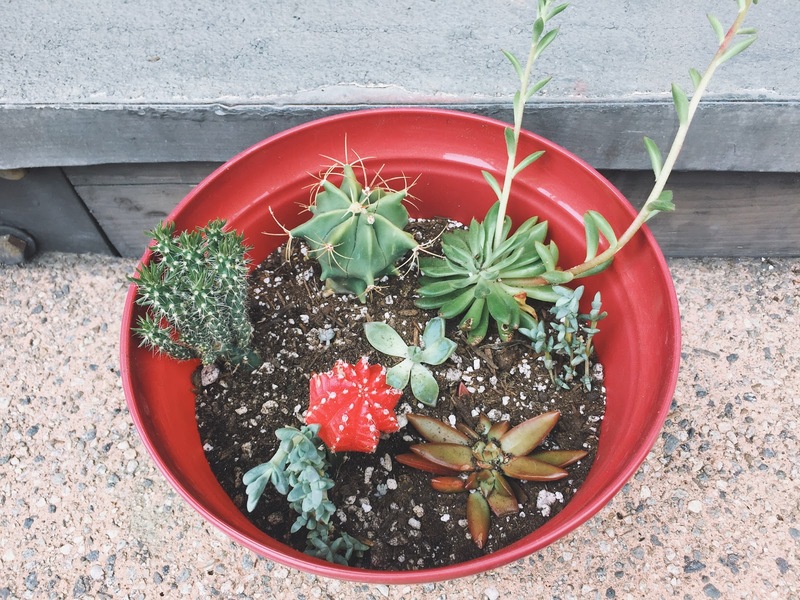 the red cacti is so cute and i love your arrangements! 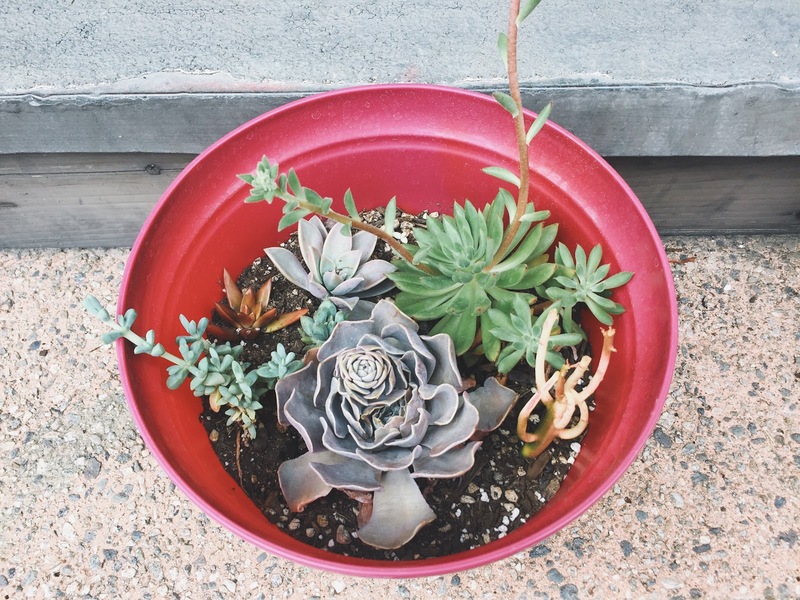 I love how you arranged your succulents in the pot! It's always cool to see the plants growing because they catch you by surprise XD. I've always wanted a terrarium but never found time to make one @___@. I've only exercised recently because I needed to maintain my body size. Once you get into it, it feels natural XD. 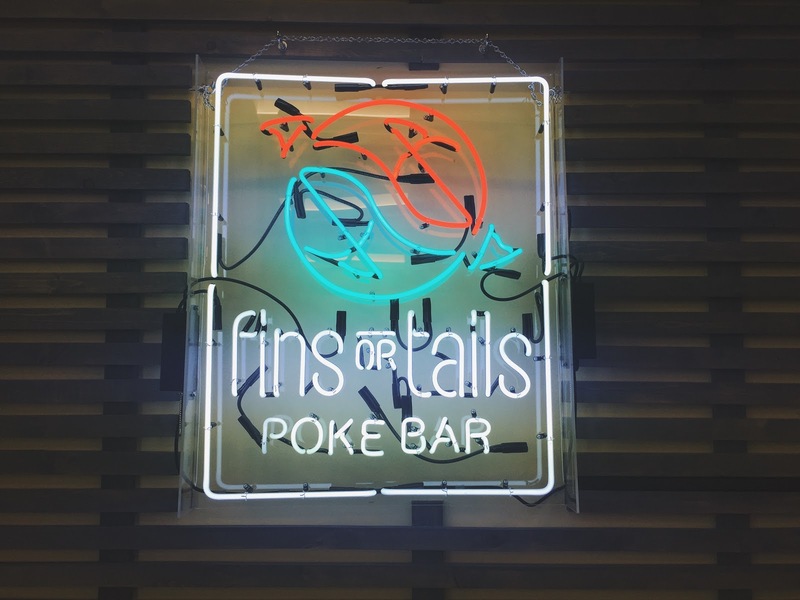 I went to Fins or Tails last month! Their house sauce is pretty good! Even though you've been working hard lately, glad to hear that you're having a fun experience. At the end of the day, you're helping your patients for the better :). 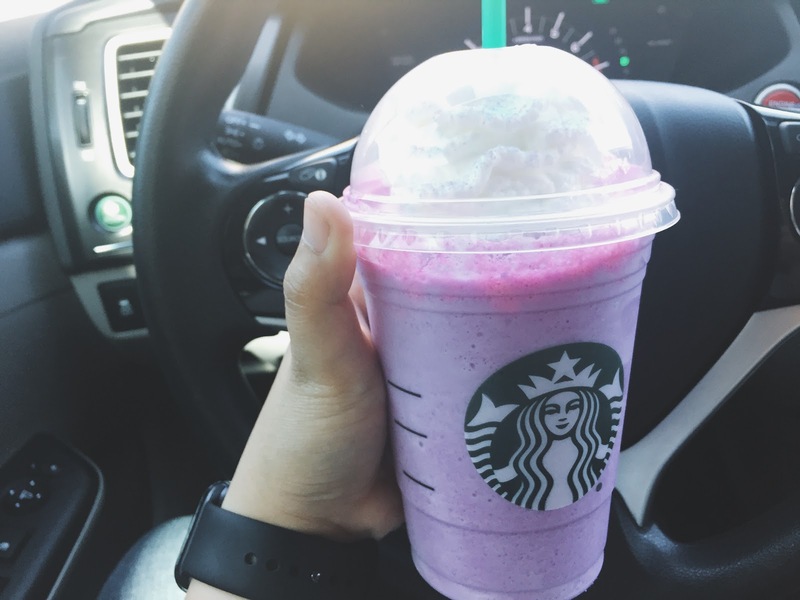 The unicorn frappuccino has been popping up everywhere lately! I've heard mixed stories about its flavor but haven't tried it myself. It looks a lot to commit to. At least it looks great on Instagram ;). "Pretty sure I got diabetes after one sip" HAHA That totally convinces me now that that goddamned Unicorn drink is not worth trying. I am not a fan of sweet things, but sometimes curiosity gets the better of me. Marketing is really gross -like if you really think about it, it allows for people to willing consume things they have no idea the composition of merely because it's themed trendily. Omg I love the succulents!! Yours are so colorful (mine are just green). I am obsessed with them, but they keep dying on me. Might have the New England Winter to blame for that… You and Chris are ADORABLE! And I've been curious about the Unicorn Drink too! Hi Eena! Arranging succulent looks like a stress-reliever. Too bad, I don't think I can arrange as good as you do. My aunt will surely love it so I'll make sure to mention it to her. Have a great day! so.. you are one of those people who tried unicorn frapp huh? nice! Unicorn frapp looks sweet, yeah. Not sure if I'm even willing to try it 🙁 I'm glad you did though. The succulent arrangements are so cute! Man I heard about the unicorn frappuccino – it sounds way too sweet to be honest! I just love succulents too! 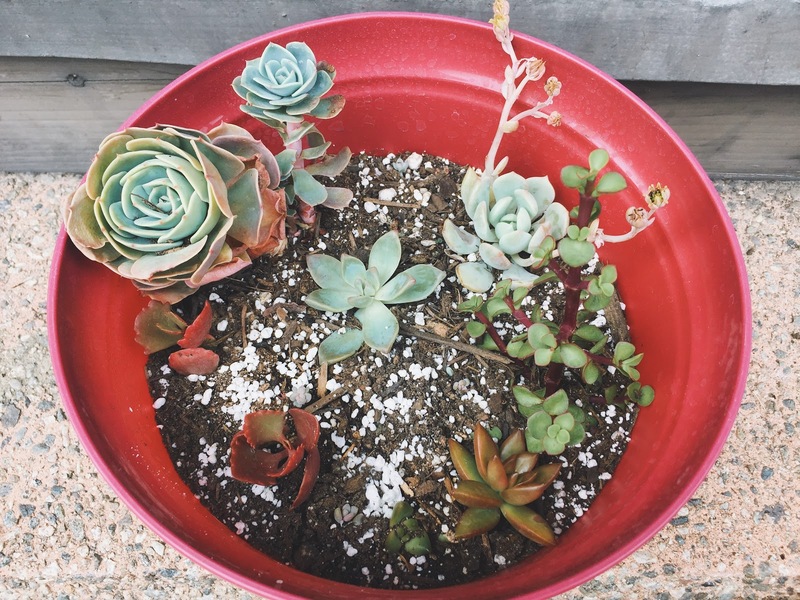 If you're interested, I have a couple of easy DIYs to display succulents in creative ways like a DIY concrete pot and a DIY hanging moss ball that you might like to check out. I'm sure most people buy the unicorn drink so they can take a photo of it. It doesn't look appetizing. Those succulents look really nice, you’re really good at putting them together! I also can’t help myself when it comes to plants hahaha & how can someone not like raw fish! I wish there were poke bowl places around near where I am & as for that unicorn drink, it looks sickly sweet just from the colour haha I guess people like them because they can take pretty photos? Thanks for sharing! I LOVE YOUR SUCCULENTS! AND THAT CHUBBY CACTUS. I'm no green thumb so I am in awe at how you keep these lovelies thriving. Good job! I also don't get much exercise these days except walking but they're very effective! My IG feed was also full of those unicorn drinks but the funny thing is, my Facebook feed was full of articles about how baristas hate making that drink lmao. I love arranging succulents. It becomes an addiction, I swear. Enjoy your vacation!